A lot has happened in 2016, some good, some bad. The best investment we made this year was a bird feeder in the spring. 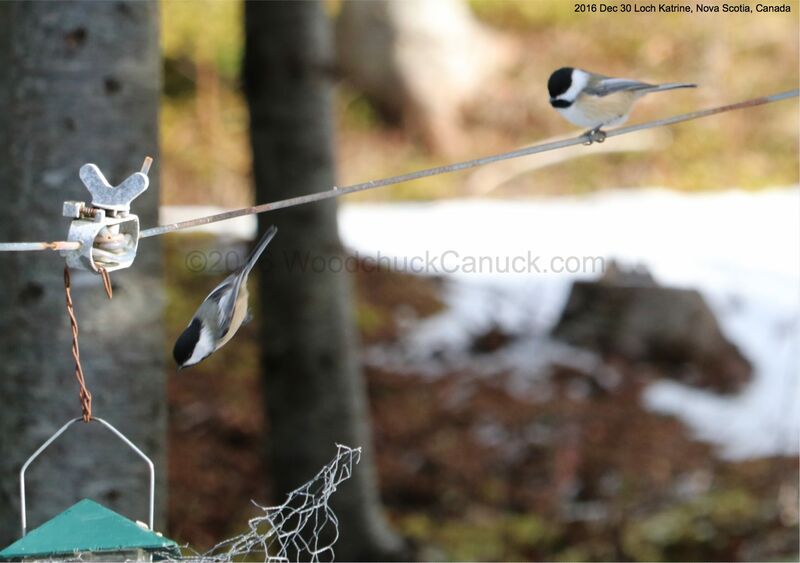 The spring brought many types of birds and our favorite among them is the chickadee.They are smart, fearless, fast and not to mention cute. If you move slow enough or stand still nearby, they will allow you to watch as they grab a seed and fly to a nearby branch to crack it open. Once I had one land on my hand to feed. It was a treat to watch.